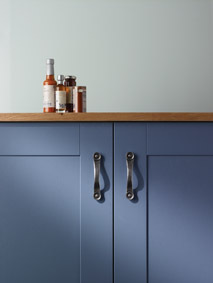 These elegant,bespoke kitchens are painted to order in a carefully selected choice of fourteen beautiful and timeless colours. 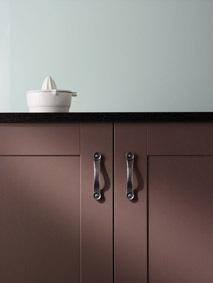 Available in six ranges,the extensive palette includes a balance of neutral,fresh and rich tones offering many comlementry and contrasting colour combinations. 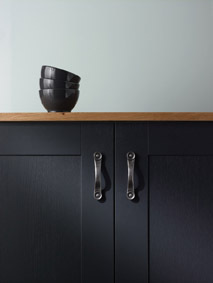 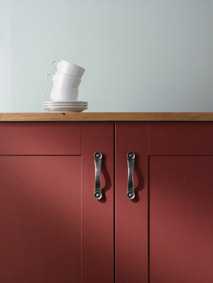 Offering you the ultimate design flexibility the painted collection will settle timelessly into your home. 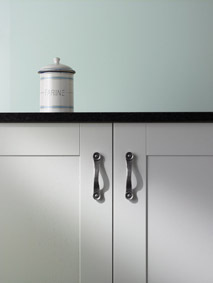 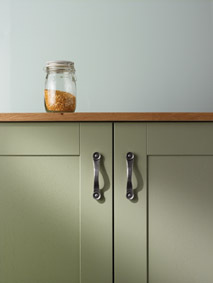 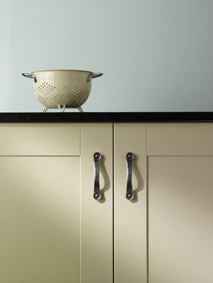 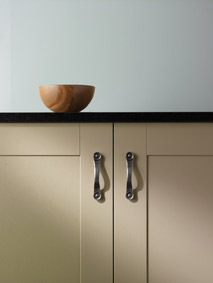 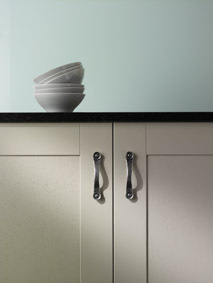 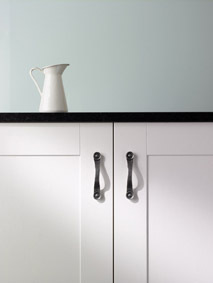 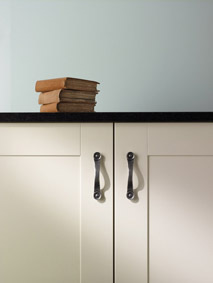 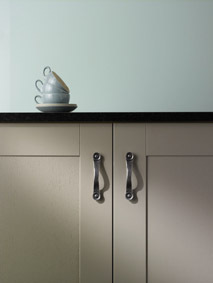 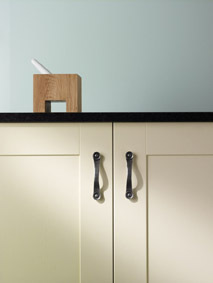 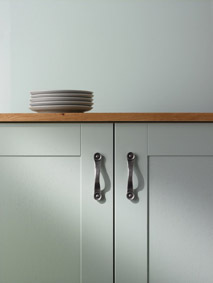 Here at kitchensmadeforu we have all your painted kitchen requirements. 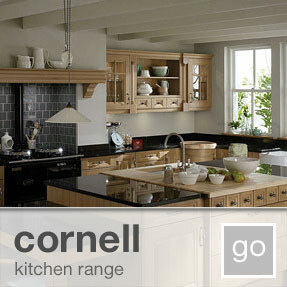 Please select from the menu on the left to choose your products.